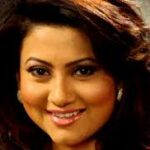 Mumbai: Bollywood actress Nigar Khan, elder sister of actress Gohar Khan has revealed her intentions of marrying a Pakistani businessman. According to reports Nigar Khan, who is known mostly for her negative roles in bollywood, announced her decision to marry the Pakistani businessman but did not reveal his name. What is known about her potential future husband is that he currently lives in Dubai. Nigar Khan revealed that she had been meeting the man and had decided to share the rest of her life with him. Although Nigar Khan took great care not to reveal his name, she said that he was not related to the film industry. She did not reveal his name because she wanted to keep him away from unwanted media attention. Nigar Khan said that her future husband possessed a very kind and caring nature and that she felt their personalities fitted together very well. She is now waiting for a formal marriage proposal to come from his family and that after her marriage she would stay away from the film industry for a while. 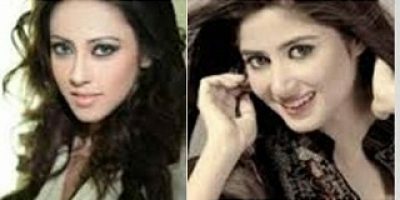 Pakistani Actresses In Demand In Bollywood?